We are family owned and operated in Arizona. We have been providing the valley with custom made window coverings, sun screens, patio shades, motorized patio shades, window tint, and security doors since 2004. Our products are custom made to perfectly compliment your specific needs. 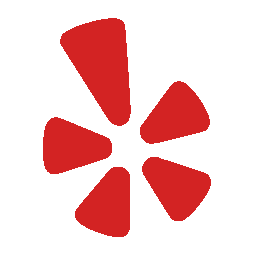 Our company was built on a foundation of honesty, integrity, and the belief that you should treat others the way that you expect to be treated. Call today and experience our customer centered service. 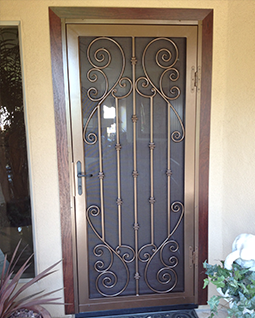 Desert hills custom made window coveings & security doors window coverings. 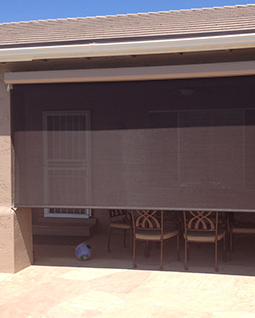 custom made roll up shades patio solar shades. 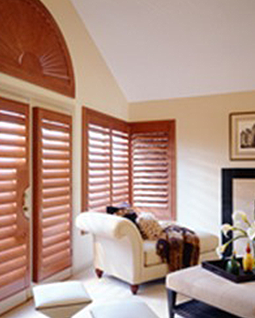 Plantation shutters - beautiful from the inside and the outside. © 2018, Desert Hills Custom Made Sunscreens, LLC. All Rights Reserved.